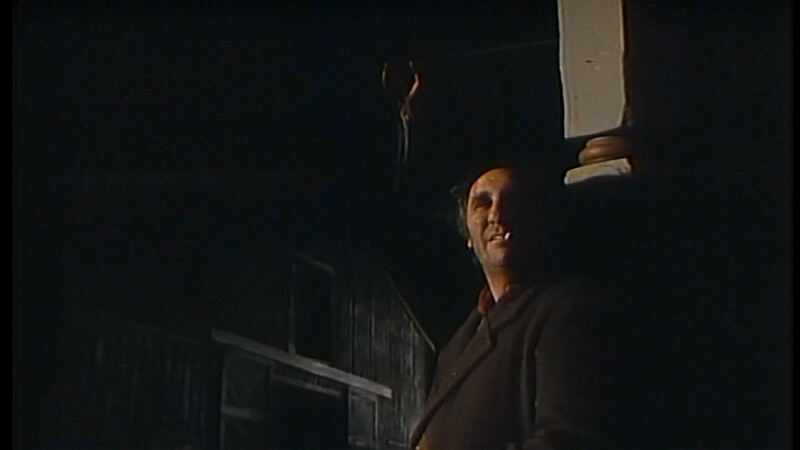 Today’s pic revisits the It Takes a Thief episode “Fortune City,” first airing on February 2, 1970. Tim is a fellow who goes by the name of Art, the surly muscle behind a gang planning some malfeasance at an atomic testing site in Nevada. Unbeknownst to him, however, our hero Alexander Mundy (Robert Wagner) is sneaking across the roof of the building across the street. This nifty series has finally enjoyed an official DVD release, so pick yours up today! Or tomorrow, there’s no rush. This entry was posted in Television and tagged fortune city, it takes a thief, robert wagner, timothy carey. Bookmark the permalink.